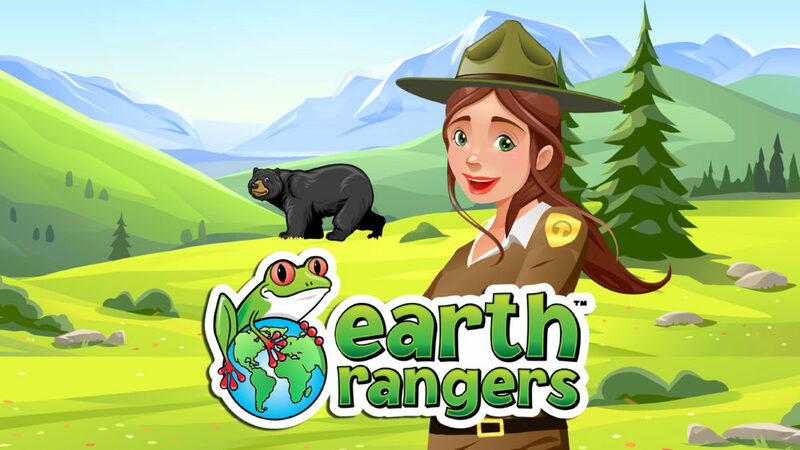 This week we’re sharing a fun episode from our podcast pals at “Earth Rangers.” You might remember hearing from some of them on “Turtle Island”- a folktale we shared with you a few weeks back. Earth Rangers is a kids conservation organization based in Canada and they’ve launched a podcast packed with exciting animal facts and inspiring conservation stories. What's in store for this episode? Bears and hibernation!